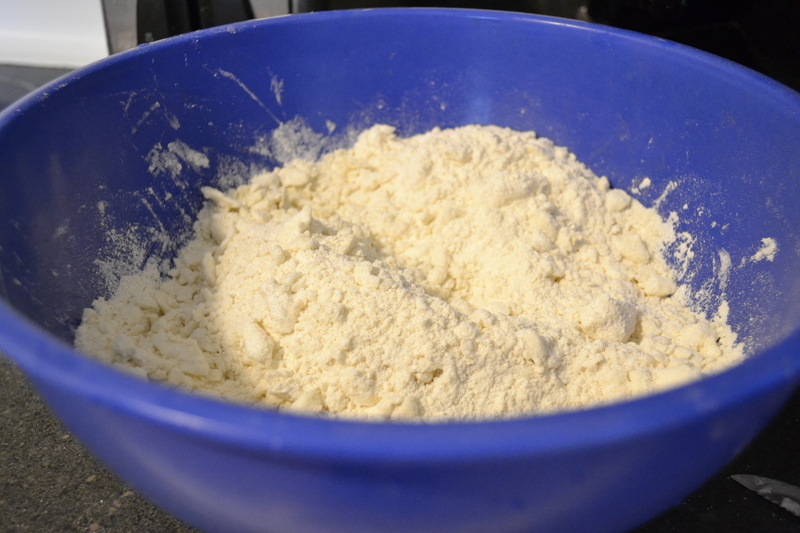 In a large bowl mix flour, salt, sugar and shortening with a pastry cutter until coarse crumbs. 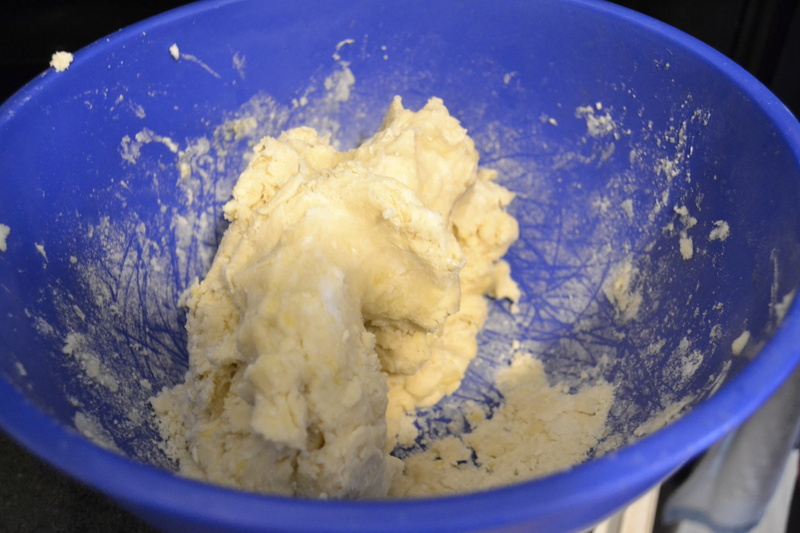 Place dough in container and refrigerate for several hours. Roll out for pie crust. Makes enough for 2 double crust pies. I never could get this right! So, now it’s Mama’s, or Pillsbury! Look for a pingback on this post. I just knew you would have a simple most excellent pie crust recipe. Thank you.